The Quietus | News | 'New' Prince LP Details! 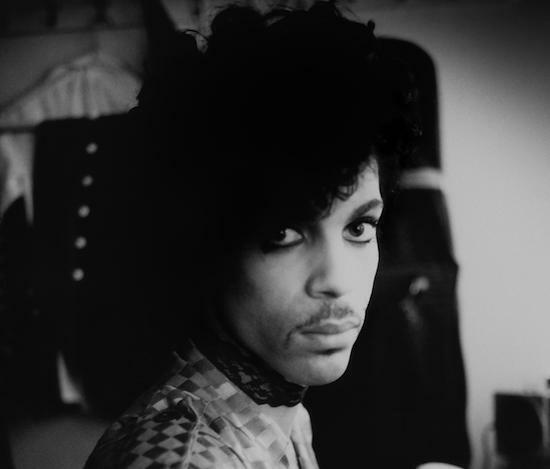 A new Prince album, a home studio recording entitled ,A Piano and a Microphone 1983 is set for release this autumn. The record features nine tracks recorded at Prince’s home in, as the name would suggest, the year 1983, the year before his celebrated album Purple Rain was released. A Piano and a Microphone 1983 features renditions of ‘Purple Rain’, ‘Cold Coffee and Cocaine’ and a cover of Joni Mitchell’s ‘A Case of You’, among others. The new album also includes Prince’s interpretation of the 19th century spiritual ‘Mary Don’t You Weep’. Other renditions of the song include Aretha Franklin’s 1972 live version for the album Amazing Grace. A Piano and a Microphone arrives 21 September 2018 on Warner. Check out the tracklisting below. Read The Quietus’ interview with Andrew Cymone, Prince’s former bassist and close friend, here.